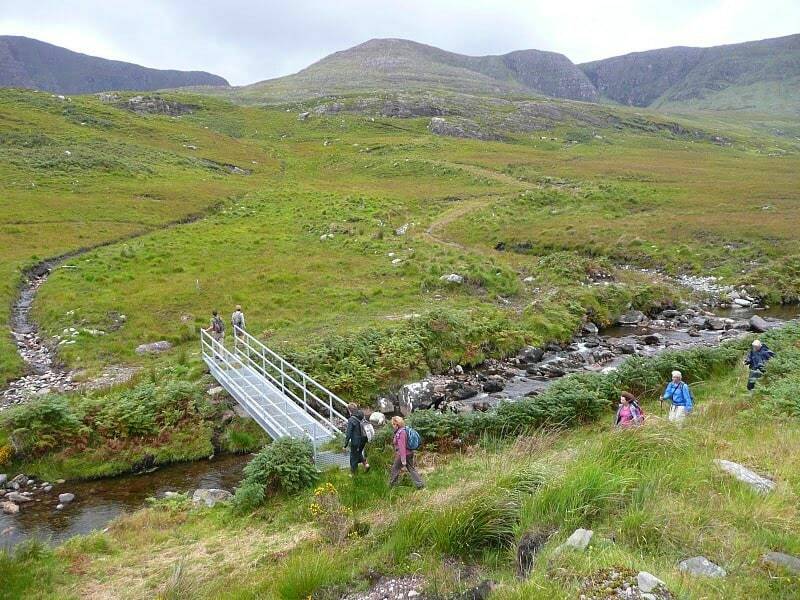 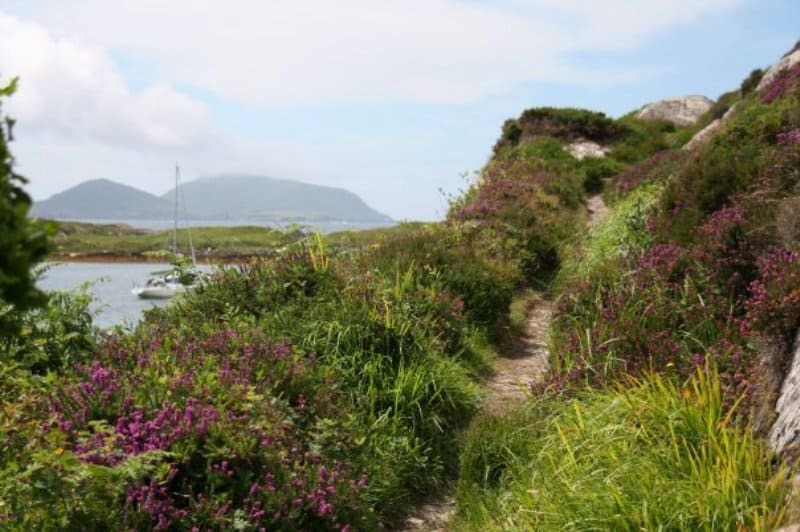 The Ring of Kerry is an area of outstanding beauty and a Walker’s Paradise. 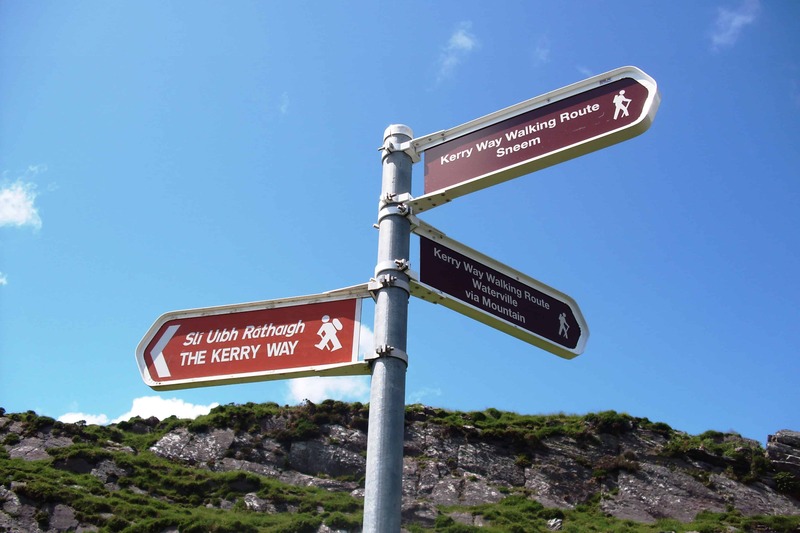 The famous Kerry Way runs through the Ring of Kerry. 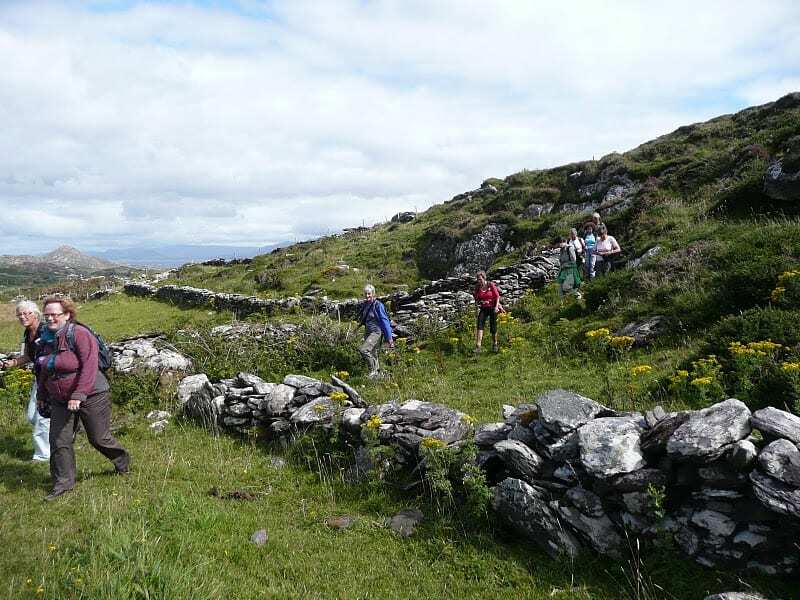 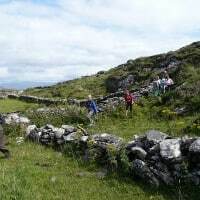 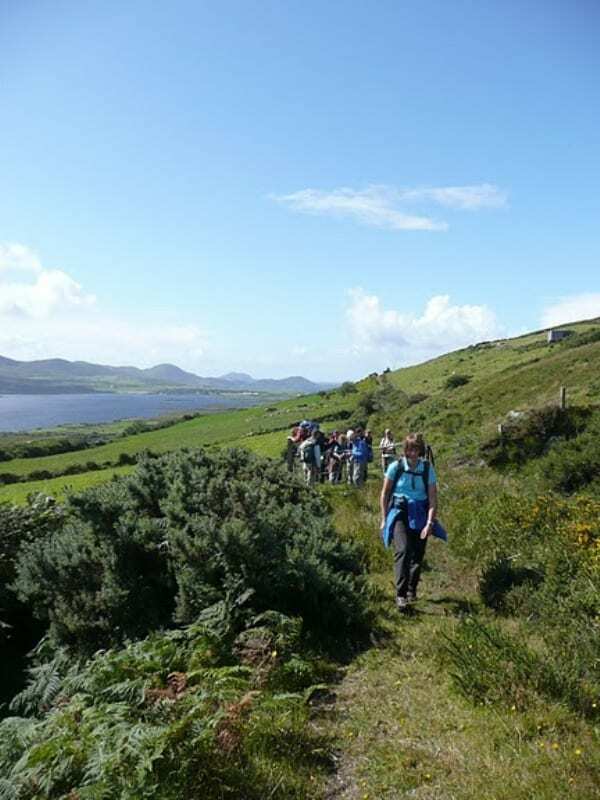 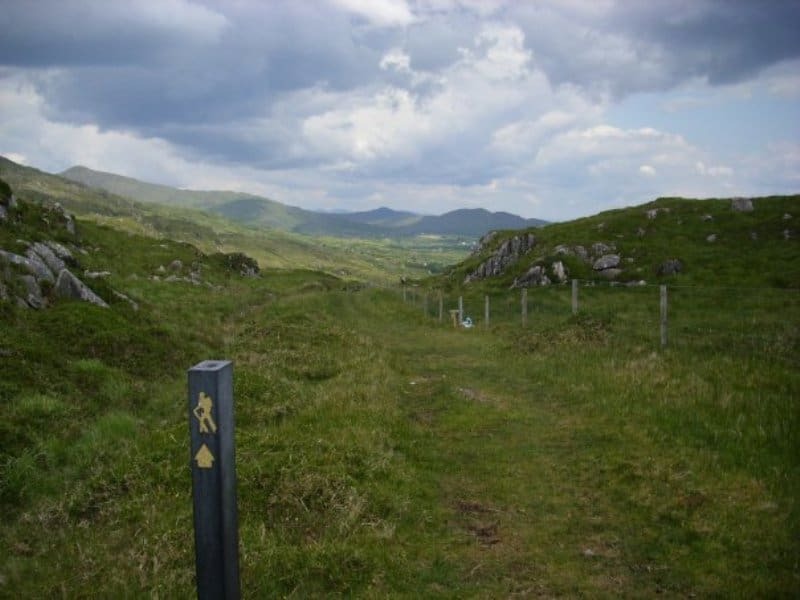 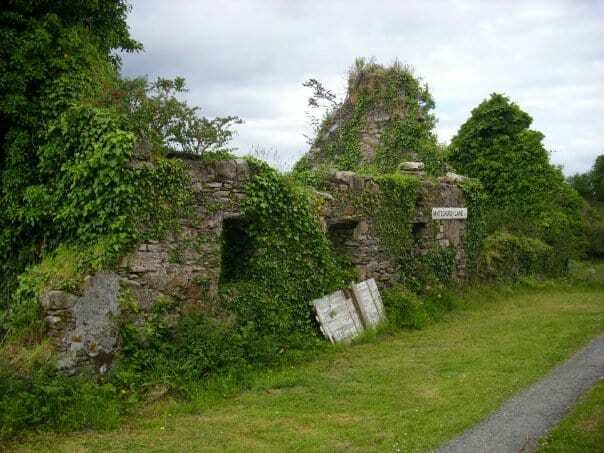 At 215km The Kerry Way is Ireland’s longest signposted and one of the most popular walking trails. 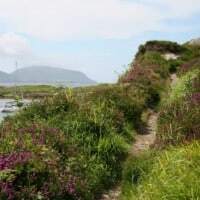 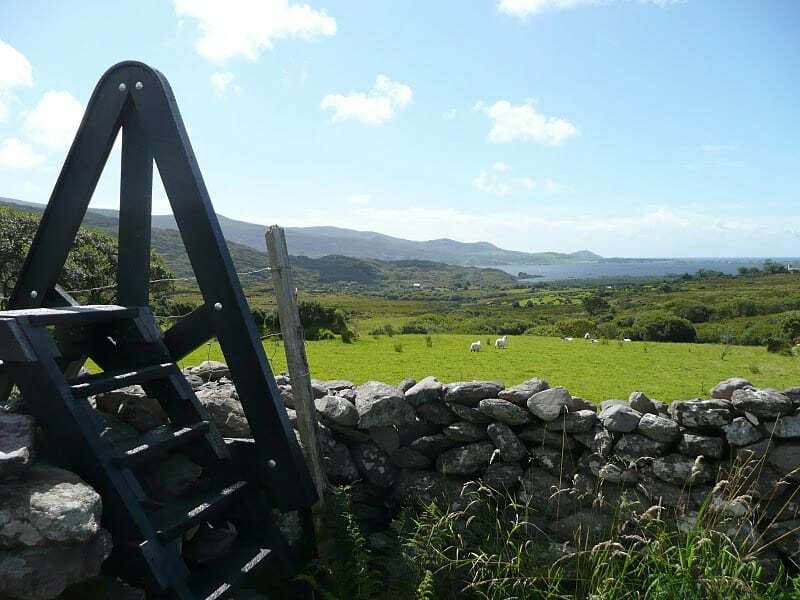 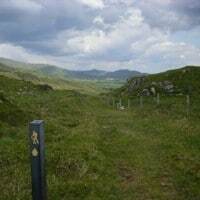 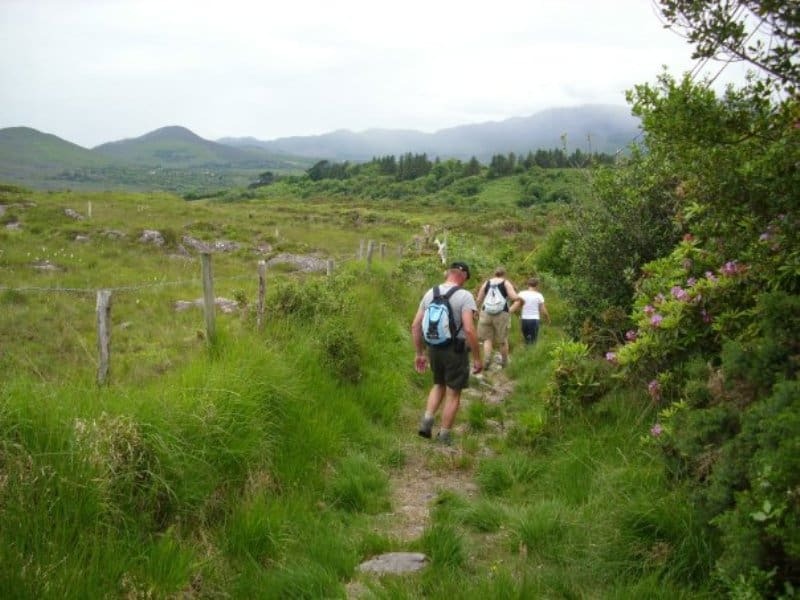 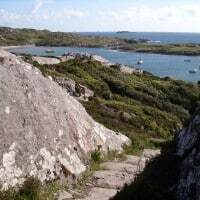 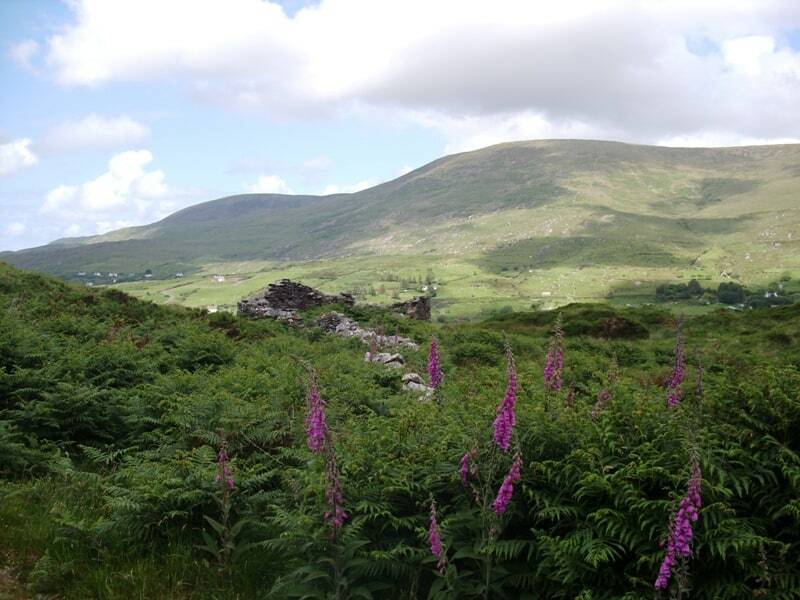 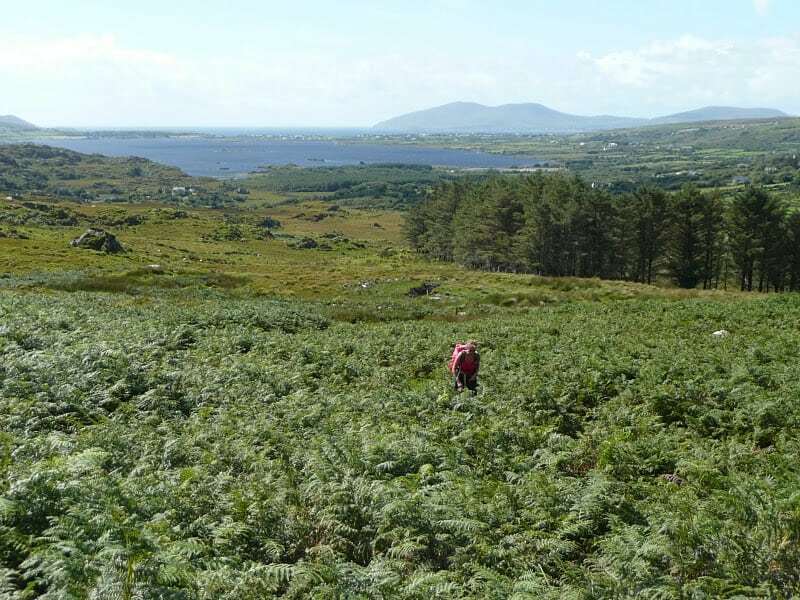 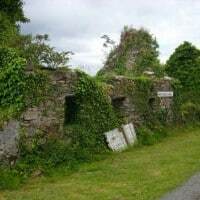 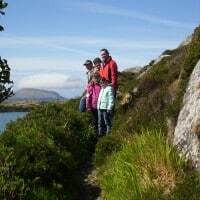 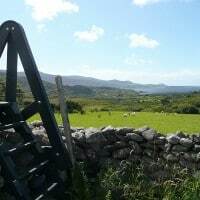 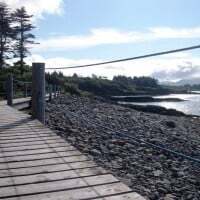 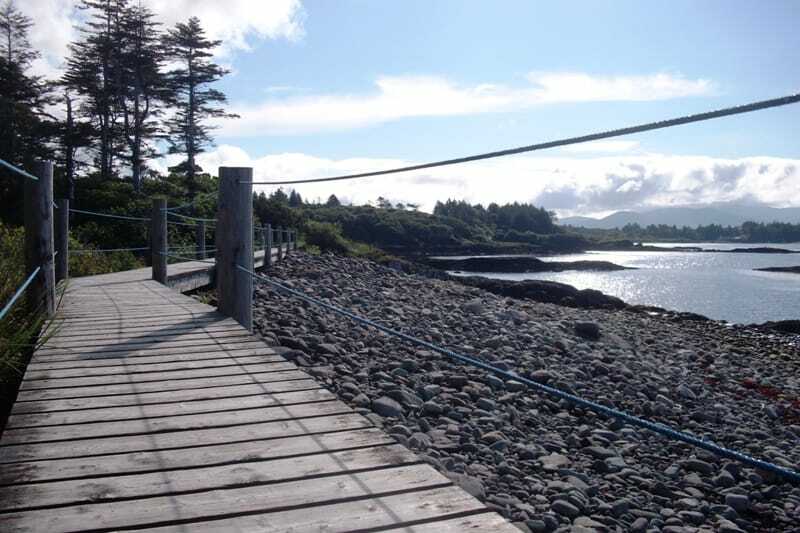 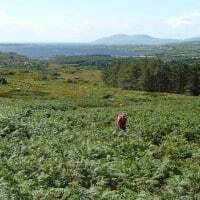 The trails offer spectacular views of the Kenmare Bay, lakes and Mountains. 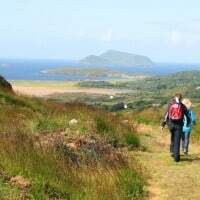 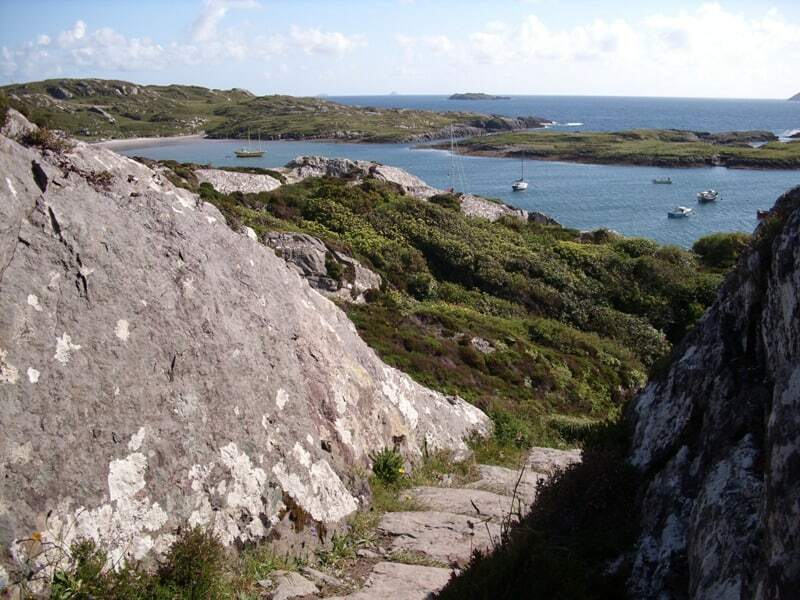 Because of its location Sneem on the Ring of Kerry is the perfect start for a walking holiday. 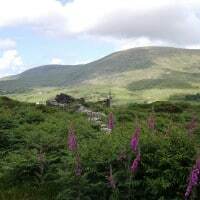 From the village several walks are available, both short walks as longer ones. 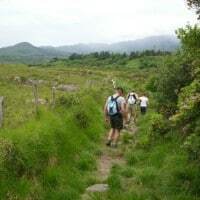 We can also arrange transfer to other great walking spots in the area. 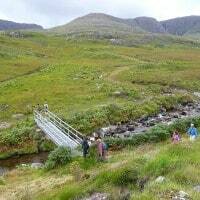 Our walking holidays vary from easy to strenuous so are suitable all and all ages. 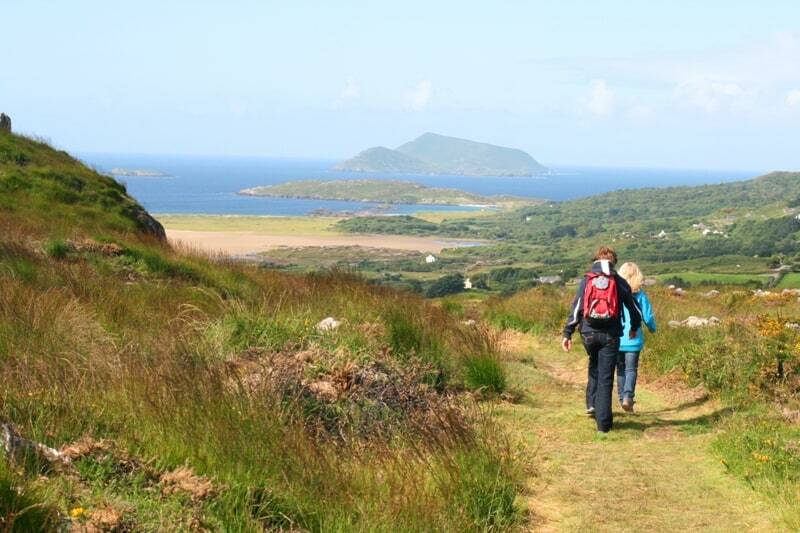 Our walking holidays give you the freedom to set your own pace. 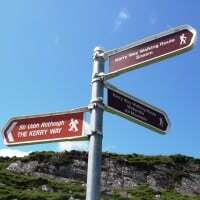 Walking maps are available. 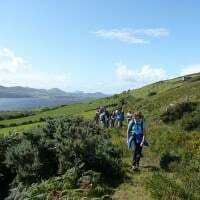 For groups a walking guide can be arranged. 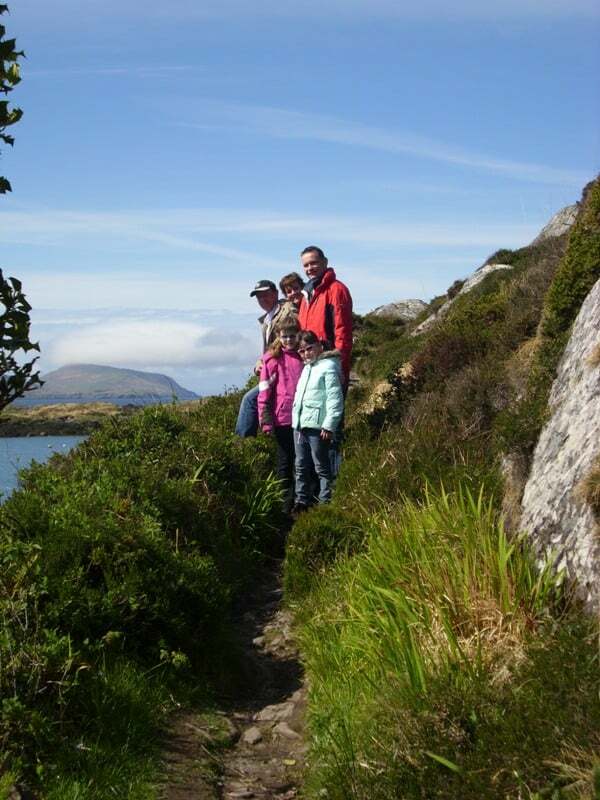 And for those who do not want to walk every day, we can arrange other activities. 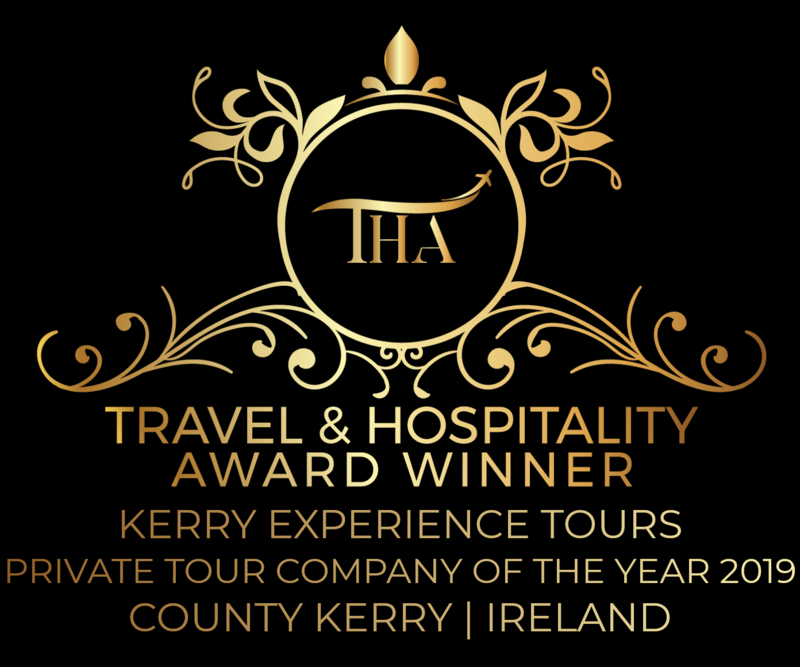 So why not join us on a sightseeing tour or city trip?